Locks and key problems are simple issues that we face everyday. Whether they are small or big, they can greatly affect our overall security. Luckily, Silverfern Locksmiths can give you with mobile Locksmiths services 24 Hours a day! We specialise in Domestic, Commercial and Car security. If you are looking for a reliable and affordable Ocean Reef Locksmith. Call 0417 734 773 today! Looking for a superb, fast locksmithing service? No matter the time of day or night Silverfern Locksmith’s professional service technicians are standing by to answer your call and help with your emergency wherever you are in Ocean Reef. Our rates are affordable and we take pride in the commercial locksmith and residential mobile locksmith services we provide. 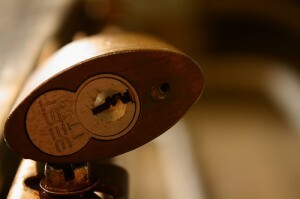 Are you searching for a great locksmith in Ocean Reef? If so, you have come to the right place. 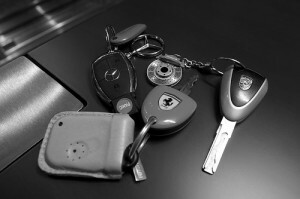 Silverfern Car Locksmithing Specialists can make you new car keys on site while you wait. Using the latest technology, we can make you new car keys on site while you wait. We offer 24/7 services, free lock out service and more. We are fully bonded and insured. Even if your car has a transponder, we can help. Do you need your business building’s locks re-keyed? Are you in need of a hard to find key or replacement lock? Commercial locks are very different then residential. That is why you need a specialist like Silverfern to do the job. Serving commercial clients is a very important facet of our service. From dead bolts to electronic locks, we have the experience to get the job done right the first time, on time. Our professional locksmiths have the experience to get the job done right. Whether you run a cash-intensive retail business, operate a commercial operation where key documents are critical or just want to safeguard the important paperwork and files you keep at home, Silverfern has the safe designed just for your purposes. What’s more, we have the kinds of safe repair and maintenance solutions you can count on, backed by workmanship and professionalism. 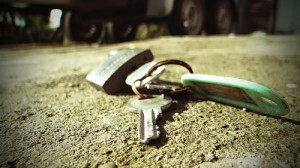 Silverfen Locksmiths are just a call away. We are very much willing to give you the quality service you need — we can give you the best solutions for your key and lock problems. 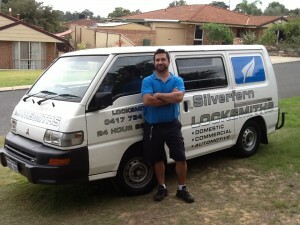 Silverfen Locksmiths Perth is a group od professionals who are extremely proud to give their customers business with integrity,quality and efficiency.